 Non-members of Center for Inquiry may join here and get all the benefits at all CFI activities and locations: http://bit.ly/2pTDfEj Simply bring your membership card or receipt for admission. Note that most of our book-lovers continue at a local restaurant after the discussion. 12/1 Deadly spin: an insurance company insider speaks out on how corporate PR is killing health care and deceiving Americans.